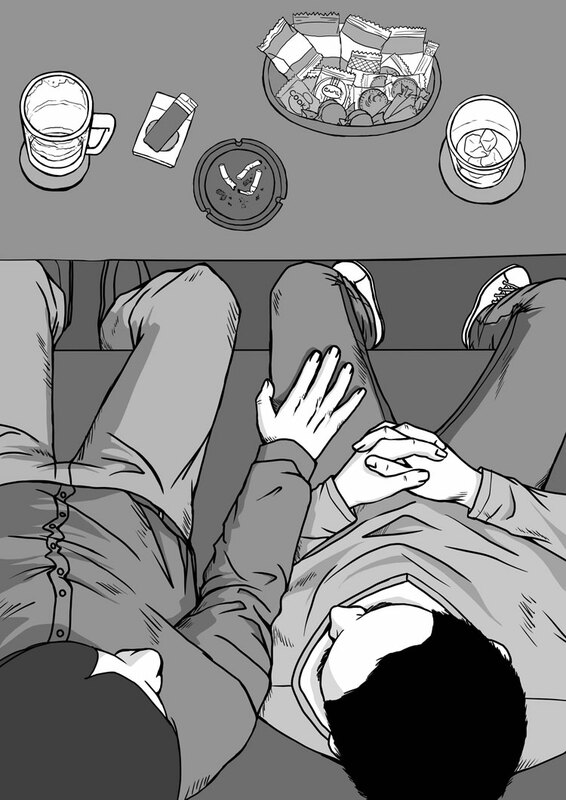 If there’s a stereotype about being gay in Japan, it’s that the subject is taboo and hidden. However, that doesn’t mean there isn’t a large, vibrant LGBT community in the country. Boys For Sale looks at one aspect of that – the ‘Urizens’ – the equivalent of rent boys, who work in Tokyo’s main gay district, Shinjuku 2-chome.